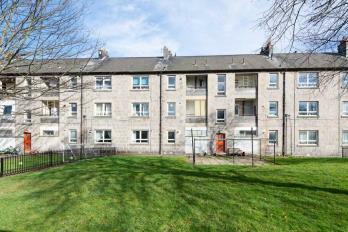 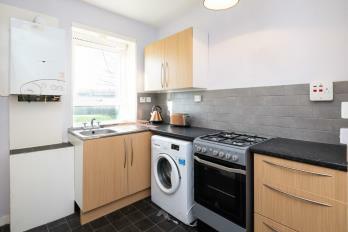 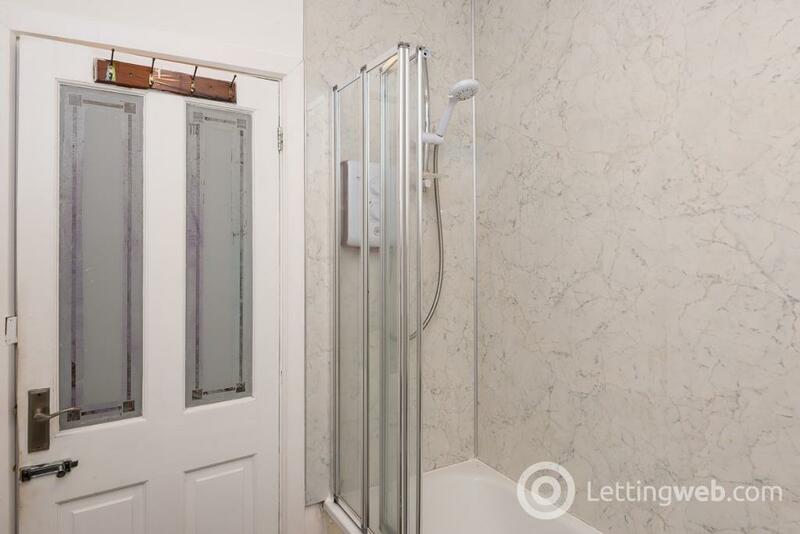 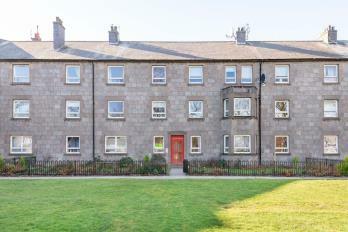 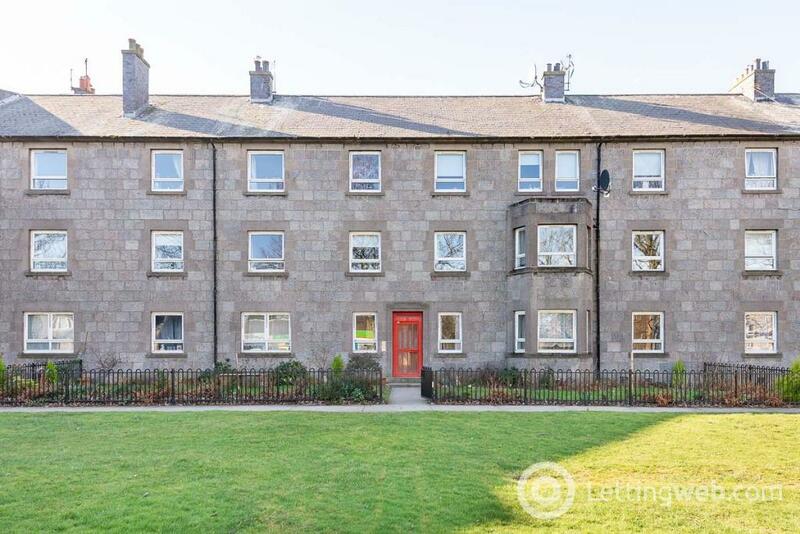 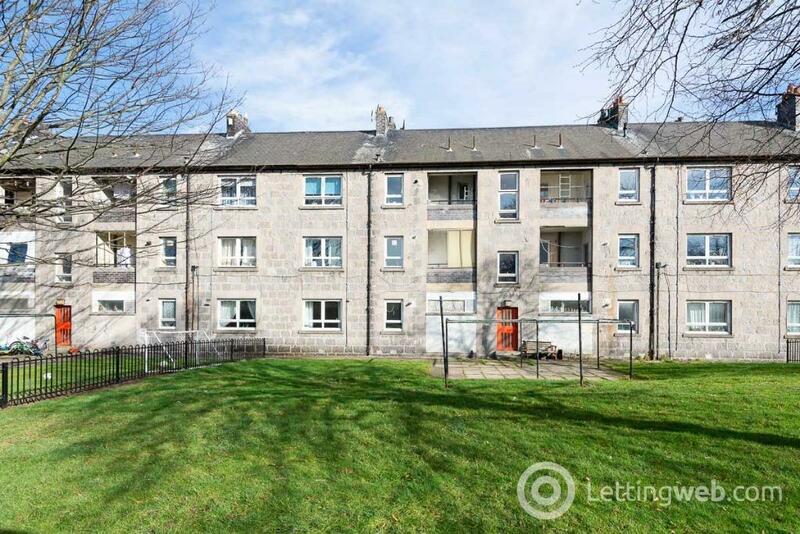 Spacious, 3 bedroomed flat with an HMO licence situated a short walk from Aberdeen University situated in a traditional tenement. 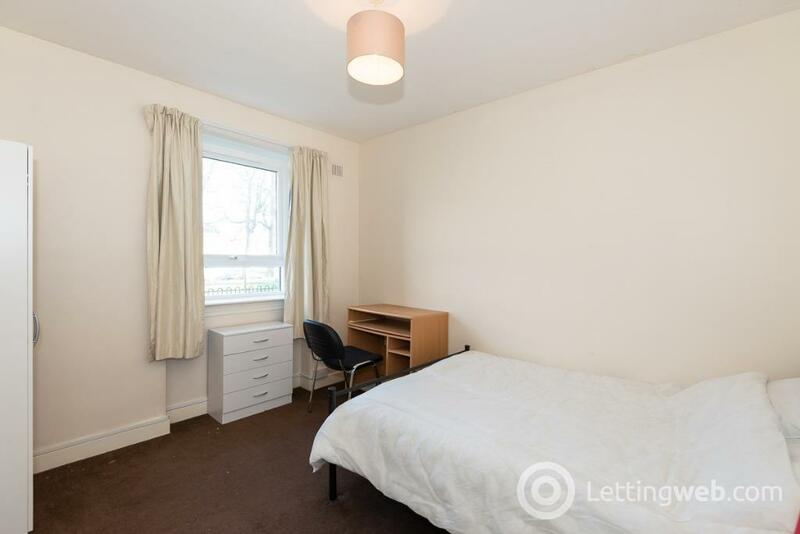 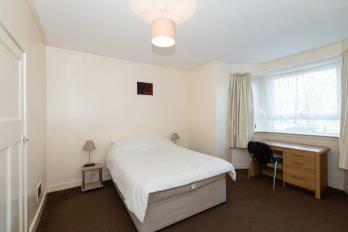 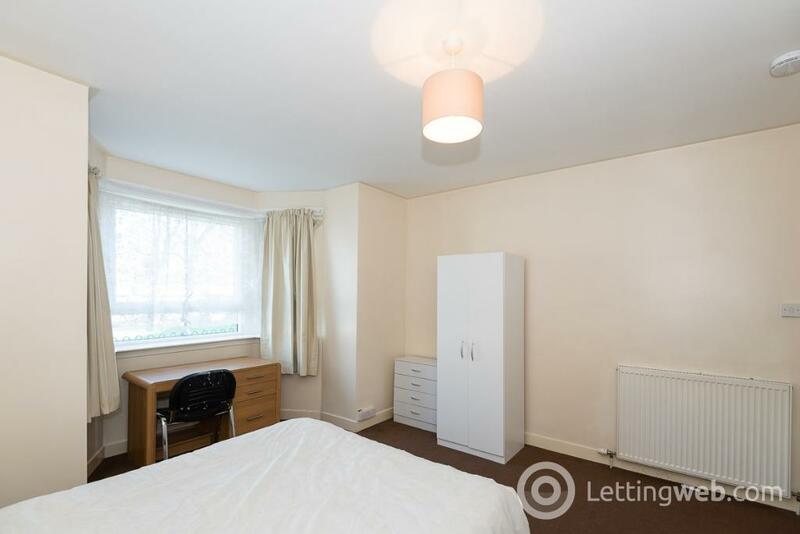 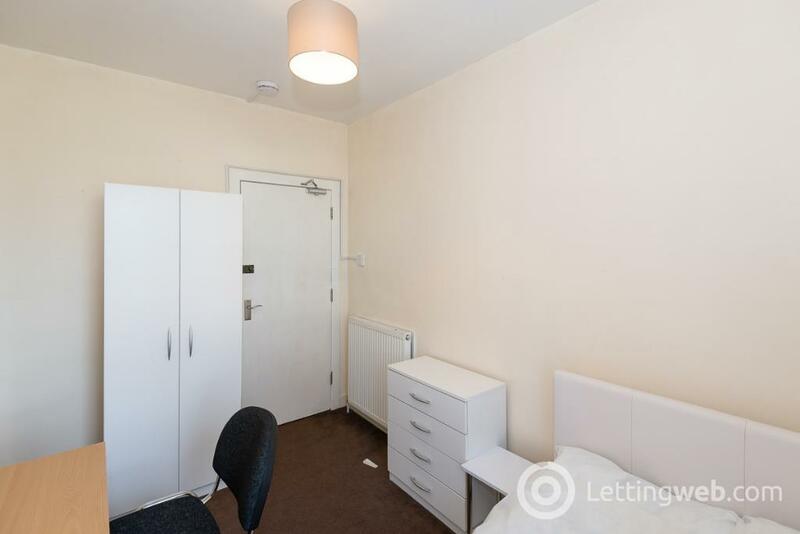 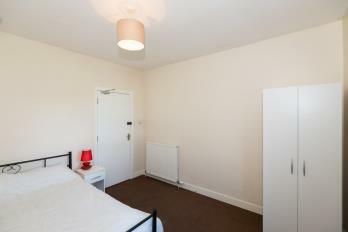 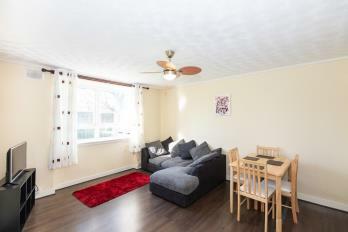 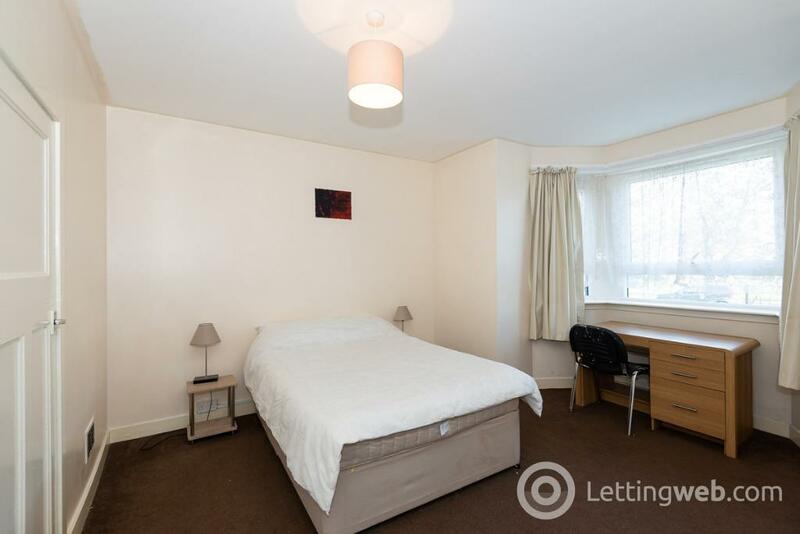 Bedrooms: 3 good sized bedrooms all with locks and desks and double beds and carpeted. Lounge: laminate flooring. 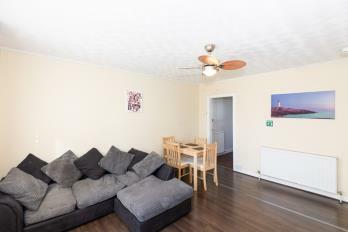 Comfy corner sofa. 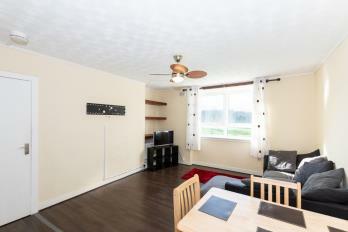 TV and stand. Dining table and chairs. Kitchen: light wood base and wall units with granite effect worktop.. fridge/freezer; microwave; washing machine. 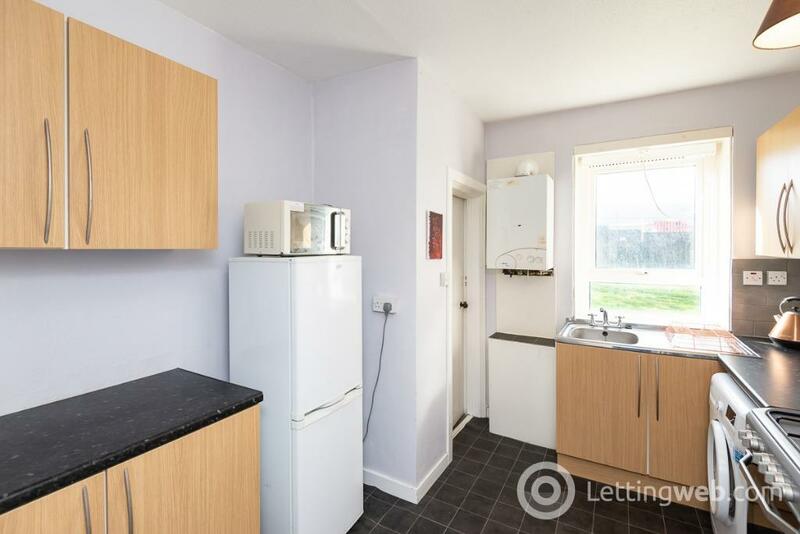 Electric cooker. 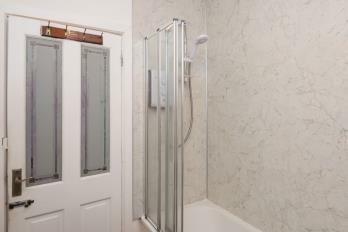 Door to storage room. 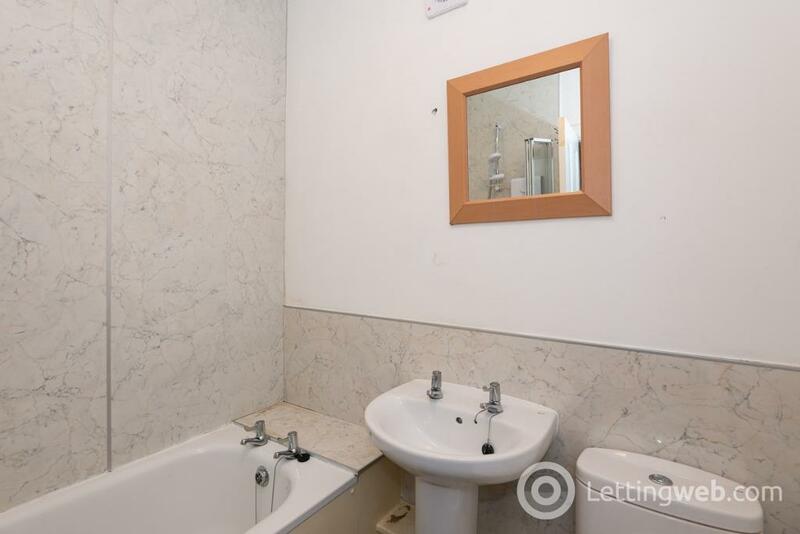 PHOTOS ARE FOR ILLUSTRATIVE PURPOSES ONLY, THE CONTENTS AND CONDITION MAY DIFFER EPC rating: D. Landlord Registration Number: 444281/100/15221.